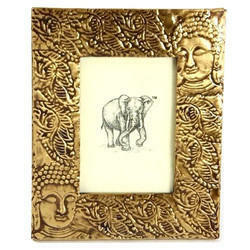 We offer Brass Photo Frame. 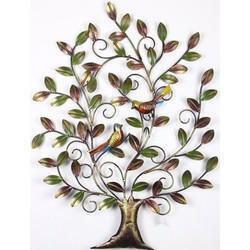 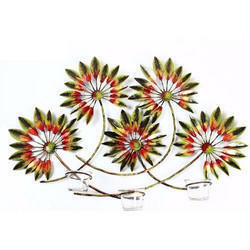 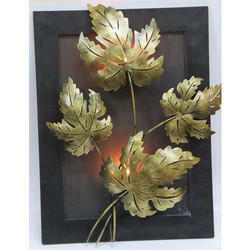 We offer Metal Handicraft Wall Decor. 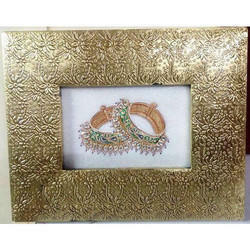 We offer Wall Bouquet Frames. 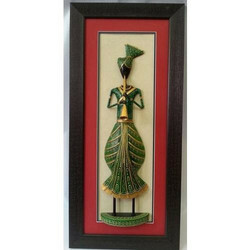 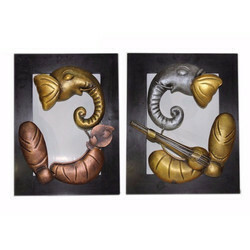 We offer Iron Handicraft Wall Decor. 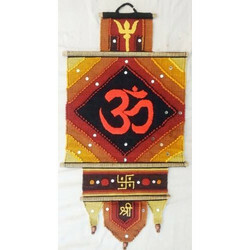 We offer Cloth Wall Hanging. 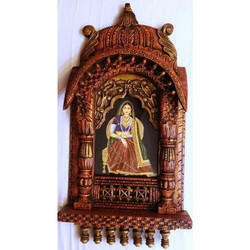 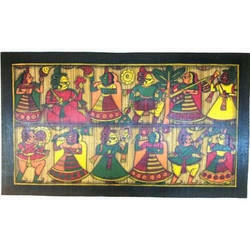 We offer Rajasthani Wall Piece.